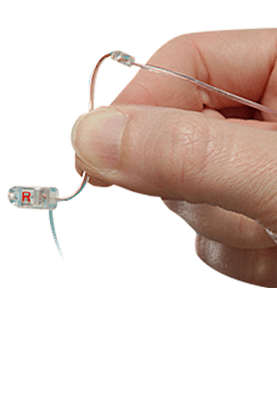 The earHero™ patented non-occluding in the canal listening device use special micro speakers specially designed and used for the human auditory system (found in hearing aids costing thousands of dollars). Safely listen to your device without blocking outside sounds. Placed in both ears you can turn your device down and still hear high quality sounds. 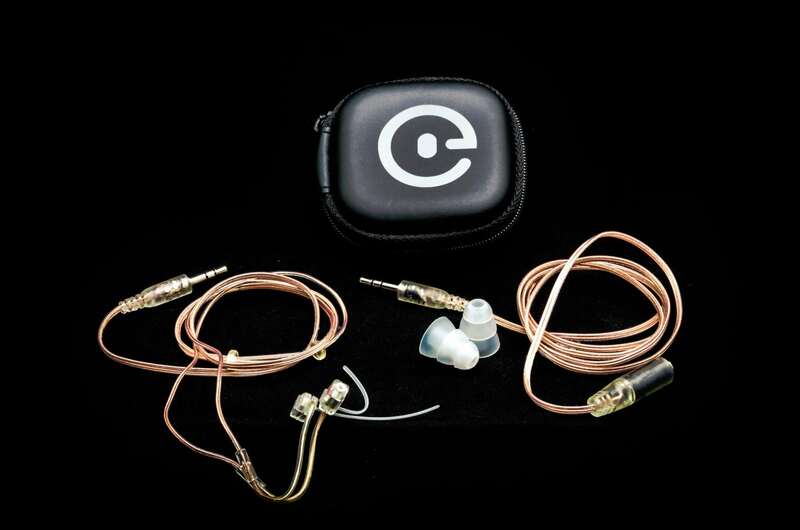 So comfortable that you may even forget you have them in your ears. 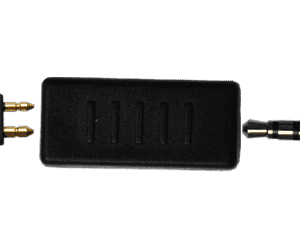 Low profile and virtually un noticeable allows you to hear your device without others know it. These are the absolute best earphones I’ve ever used! I am a very petite female at 5ft with ears to match and these are the best fit I’ve ever had. I just received my second pair after sadly losing my first and already I’m impressed by the addition of the cord extension and shortened cord. With my old pair, I was tucking the excess cord in my bra. 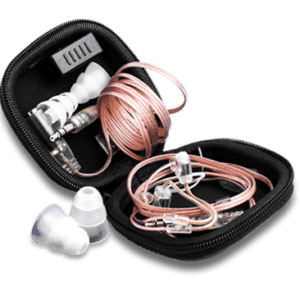 I wanted to mention that I suffer from TMJ, which causes pain with normal earphones but the earHero has eliminated the pain I expierance from the clicking and popping of my jaw. Also, as a singer I can hear myself along with the music which greatly improves my sound with the added benefit of no one knowing I’m wearing them. Thank you earHero, you’ve given me the ability to add a soundtrack to my daily life, safe and subtle. Event production often requires me to wear an intercom headset, listen to the stage and communicate with walkie-talkie traffic. The earhero has been ideal for my world. Thanks. Have owned 2 sets of earHeros and am buying a third. I use a Comfort Contego hearing unit. I have high frequency hearing loss at 75 years old. The earHeros are very comfortable. They would be even better if they were cordless but then they’d have to have little batteries which is the reason I don’t use hearing aids. So, the cord IS a problem but the higher frequencies emitted complement my hearing loss making ham radio/cell phone/mobile vehicle use much better. One shell of the speakers eventually fall off possibly leaving a wax cup in the ear and yanking the cord will kill them but overall they’re the best I’ve found for communications grade audio which implies if you want studio grade music there are better solutions. but not more comfortable ones. 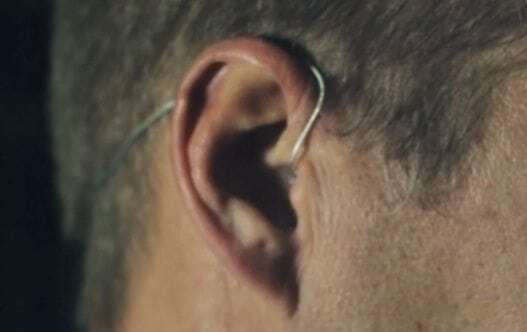 They allow full situational awareness when used without the ear seals as they are suspended in the ear canal so local sounds are not much inhibited.